If you’ve ever searched for a high-end watch online, chances are that you’ve come across Hodinkee. 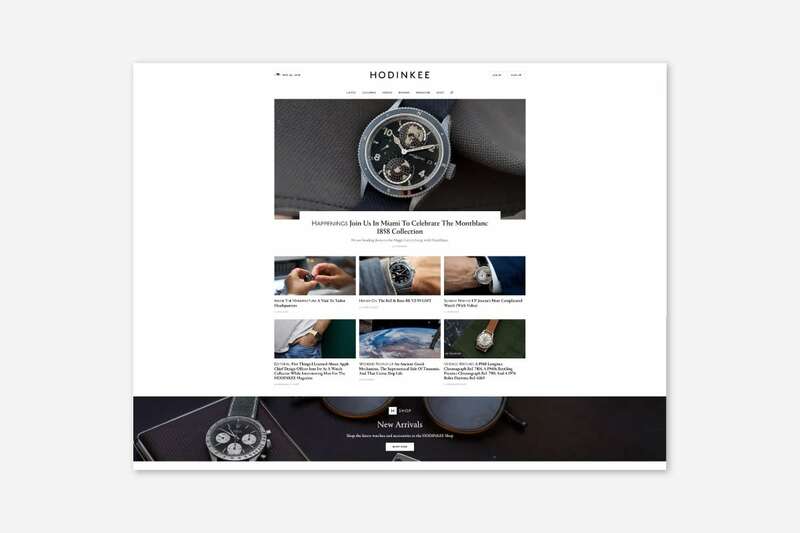 Hodinkee is one of the most thoughtful and carefully curated watch websites on the Internet. 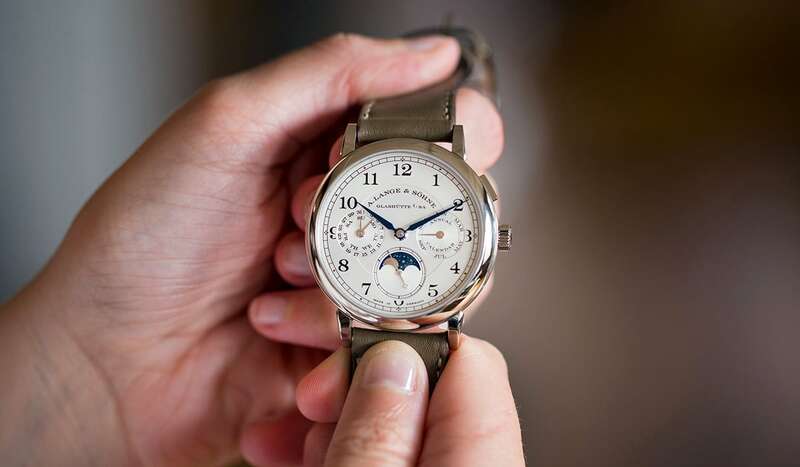 Over the past few years, Hodinkee has evolved to provide its loyal and engaged community of watch aficionados with much more than watch advice and recommendations. 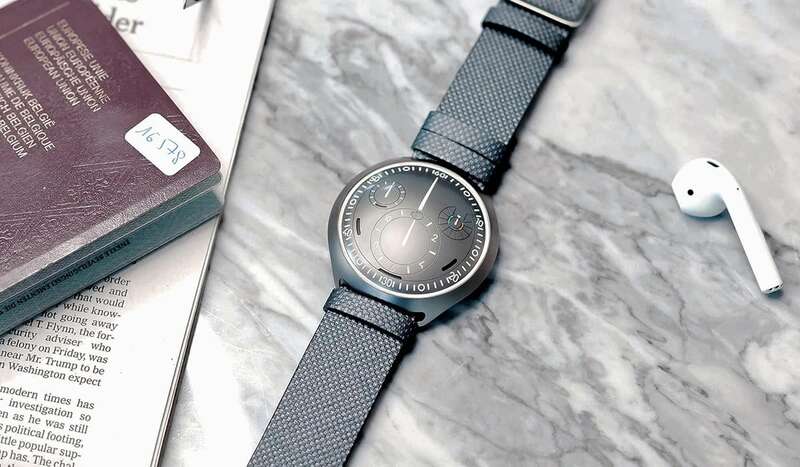 Hodinkee is indeed becoming a case study for the luxury watch industry to understand how to successfully engage with their affluent consumers online. 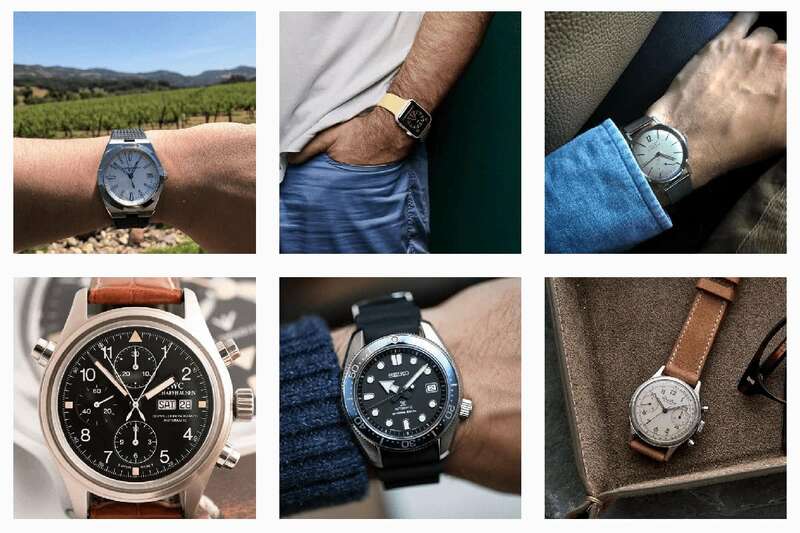 The site publishes impactful stories around mechanical watches that drive online sales. 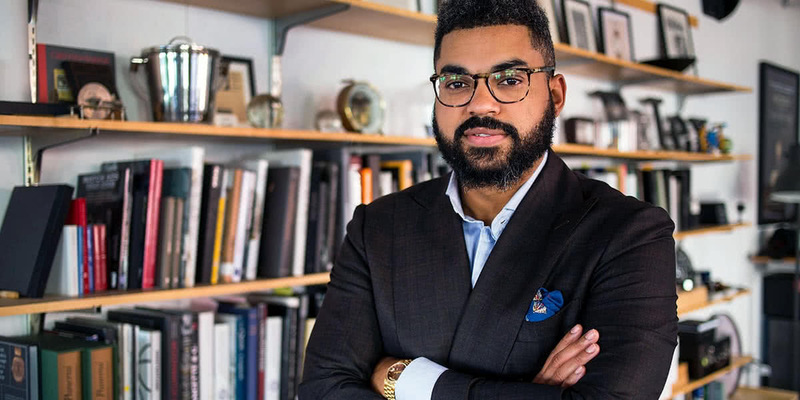 Today, we’re delighted to feature a conversation between Simon Beauloye and Eneuri Acosta, COO of Hodinkee and a key player in the evolution of the site. Together, they spoke about Hodinkee of course, but also the digital transformation of the luxury watch industry as a whole. Eneuri Acosta went through an interesting journey before taking on the COO position at Hodinkee last year. He worked for over 10 years in the car industry, initially with marketing agencies and then with Cadillac. His priority with Cadillac was to reintroduce the brand to a newer and younger audience of luxury car buyers. He was part of the team that initiated the company’s move from Detroit to New York. Eneuri Acosta also led the opening of the first Cadillac’s lifestyle and experience centre, called Cadillac House, in the city. Through his work with Cadillac, Eneuri Acosta increasingly looked at Hodinkee as a source of inspiration. Hodinkee had indeed been able, in just a few years, to build a large loyal following base that cared deeply about the success of the brand. After collaborating on a few projects with the two brands, Ben Clymer, CEO of Hodinkee, offered Eneuri Acosta to join his team and to help grow the brand. Luxe Digital: Hello Eneuri, thank you for taking the time to speak to us. We’re impressed with the popularity and global reach of Hodinkee. Everyone who is remotely interested in mechanical watches seems to know the site. Eneuri Acosta: Thanks for the opportunity to share our story with you. Hodinkee’s growth is impressive indeed. While the site is now 10 years old, our traffic continues to grow considerably, which is remarkable for a young but well-established brand. In fact, between years eight and 10, our traffic grew 100 percent. For the first three months of this year alone, our traffic grew by 30 percent. We now have more than 1 million monthly visitors to the site. 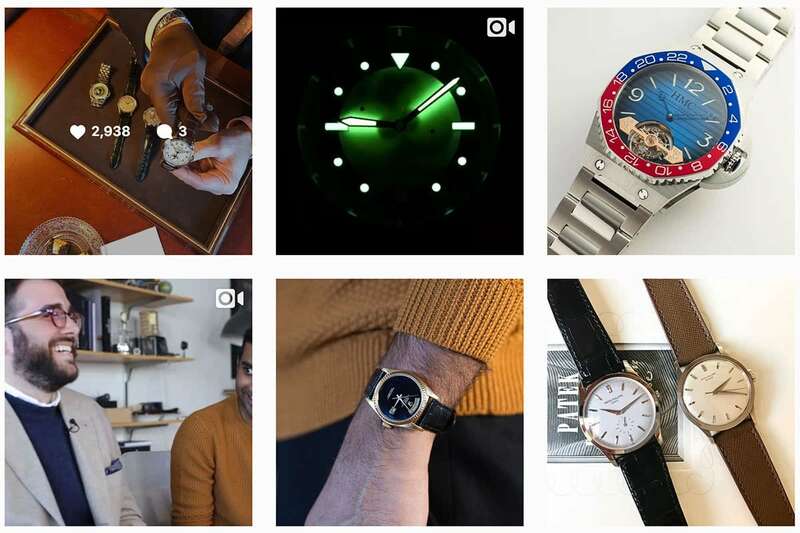 If you include the Hodinkee shop and social media channels we’re close to 2 million visitors per month. It’s a very impactful business. For me personally, coming from the car industry, it’s fascinating to see how loyal and passionate Hodinkee’s readers are. 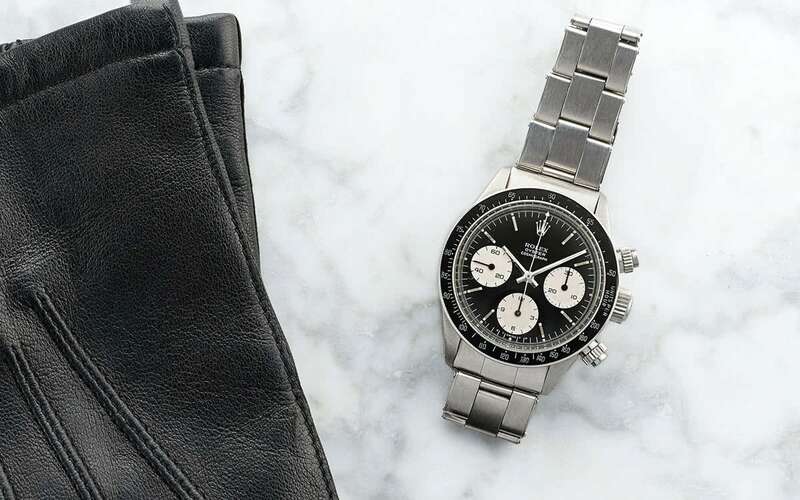 While Hodinkee doesn’t necessarily aim at being widely recognised, people who do know the brand understand instantly the value of the magazine and are very loyal to it. Luxe Digital: Just looking at the comment sections on your site, Hodinkee’s readers seem to be a very engaged audience indeed. Can you tell us more about who they are? 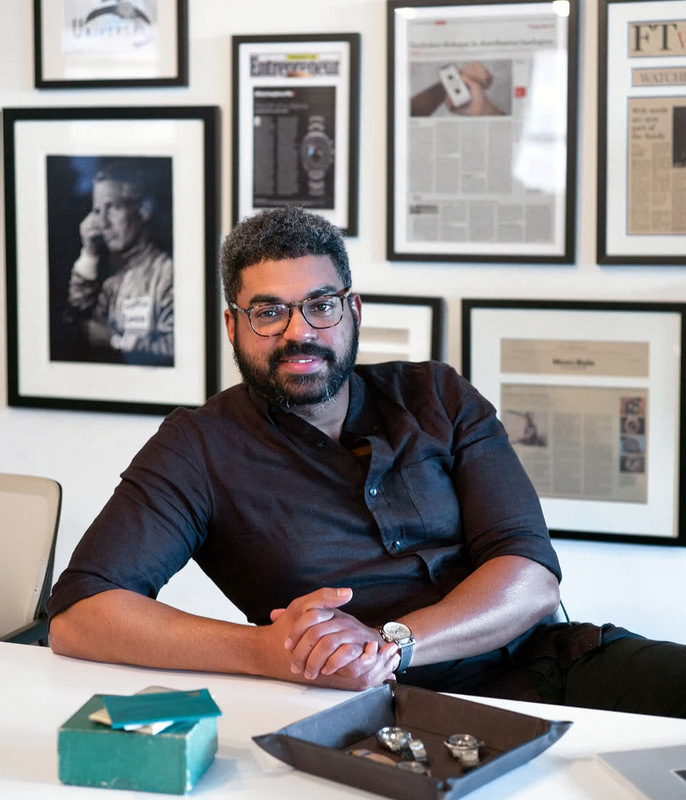 Eneuri Acosta: Demographic-wise, Hodinkee has predominantly a male audience, aged around 35, with a deep appreciation for watches and mechanical things. But beyond the numbers, I think that our readers are people who appreciate the complex stories behind watches. They want to learn and understand how things work because at the end the day, the watch they choose to wear also says something about the person wearing it. They are very passionate about watches of course and it’s a community that doesn’t necessarily want to go along with the masses. Traditionally, the first watch that someone buys to celebrate an important milestone would be a Rolex. But on Hodinkee, our readers want to know what else is out there. They are interested in discovering brands such as Grand Seiko, IWC, Panerai and Tudor, or even the more avant-garde brands such as Nomos and Ressence. Once you start to be exposed to the broader universe of mechanical watches, you discover that there is much more out there than just Rolex and Cartier, although Rolex and Cartier are amazing brands. Luxe Digital: You’ve joined Hodinkee nearly a year ago now. How would you describe your role there? Eneuri Acosta: I oversee the day-to-day operations of the entire business. We’re a 25-person operation at this point, and still growing, but we are nonetheless a very complex organisation. I like to describe the Hodinkee team as being organised around four different verticals. Firstly, we have our publishing business that takes care of traditional digital publishing and advertising. Secondly, we have a very robust engineering and design team. Everything that you see on Hodinkee.com is produced in-house. 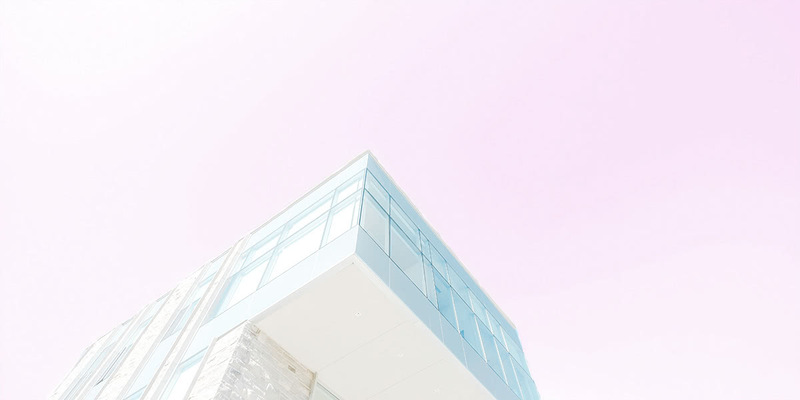 Our engineering and design team is made of ex-Apple engineers, ex-Warby Parker designers and individuals who are incredibly talented in design and at creating something digital that’s beautiful. The third vertical is the Hodinkee Shop which started in 2012 out of Ben Clymer’s bedroom. Ben initially offered 20 leather watch straps on the shop and they sold out immediately. 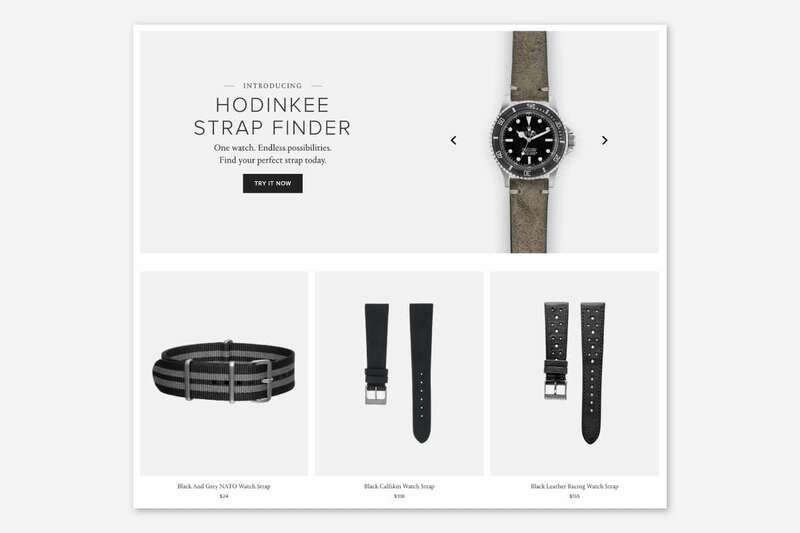 Last year, we sold over 20,000 straps on the Hodinkee Shop, so that first online retail venture is still going strong! We’ve since grown to sell other leather goods, watch tools and watch-related accessories. More recently, we started to also sell vintage watches that are carefully curated by the Hodinkee team of experts and we’ve now become an authorised retailer for several high-end luxury watch brands such as Vacheron Constantin, TAG Heuer and Zenith among many more. We sold a $172,000 Rolex Daytona on the online Hodinkee Shop to a gentleman in Kansas City at 9 pm on a Wednesday. The fourth vertical that drives the culture of Hodinkee is luxury. We view our brand as a luxury brand, based on the type of products that we work with of course, but also the customer experience we must deliver. Providing a curated user experience is at the core of everything that we do. Last year, we sold a $172,000 Rolex Daytona on the online Hodinkee Shop to a gentleman in Kansas City at 9 pm on a Wednesday. We never met him face-to-face and he didn’t try on the watch before purchasing it. The fact that we were able to build enough trust through beautiful photography and storytelling so that this customer was confident to purchase a watch for that amount online is incredible. From that perspective, we are very much providing a new kind of luxury experience to our customers. It just happens to be a digital luxury experience. Luxe Digital: Luxury stands out from your 4 verticals as being less concrete than publishing, engineering, and e-commerce. 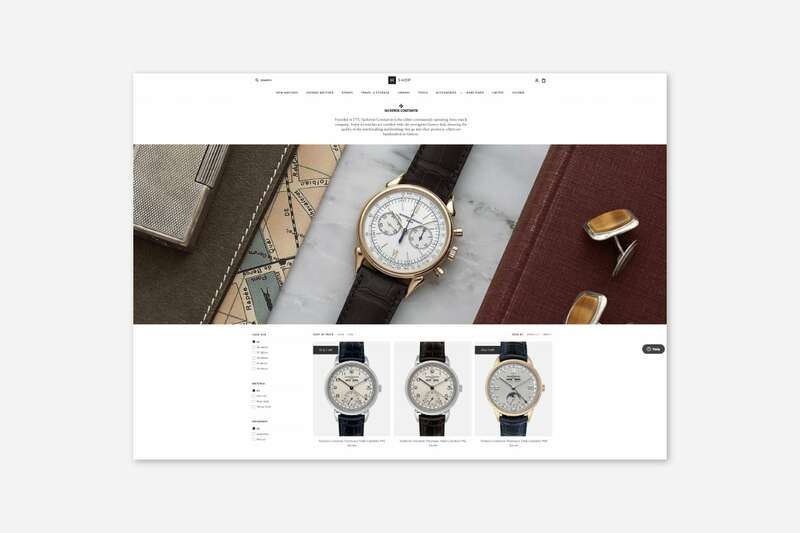 How do you deliver a sense of luxury online with Hodinkee? Eneuri Acosta: There are tangible and intangible elements to it. The more tangible factor is the fact that we’re taking the world of modern luxury watches and presenting it in a fresh new way online. This is an important evolution for watch brands that are only starting to embrace digital. Take, for example, Vacheron Constantin. We were the first online authorised retailer for the brand and they are now experimenting with other digital platforms. A less tangible element is the beautiful storytelling that our publishing team is able to create around the watches featured on Hodinkee. We talk about the mechanical movement specifications of course, but we also talk about the history of the brand and what it means for consumers. We have strict standards when it comes to the brands that we select to feature on the site as well. In the Shop we only carry specific models which we think are the best available options from each particular brand. Luxury also applies to the retail experience that we want to deliver with Hodinkee. You can seamlessly buy your watch with Apple Pay for example. And if you don’t like your purchase, you can easily return it for a full refund. This is unheard of in the world of luxury watch retail. Traditional watch retailers would normally only give you a store credit but not a full refund. So, luxury really happens throughout our entire discovery and purchase experience online. Our process is seamless, user-friendly, and provides information with clarity to help our affluent customers feel confident when buying online. 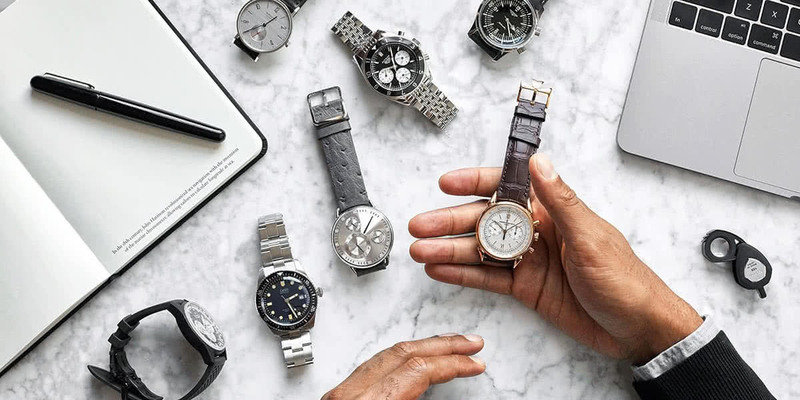 Instead of spending an entire day visiting different retailers, luxury watch buyers can do that research themselves online, from the comfort of their home. The convenience contributes to the ultimate luxury experience in my opinion: helping people save time. The value that we create is carefully considered and implemented by a team that is experienced and has been in the watch space for quite some time. 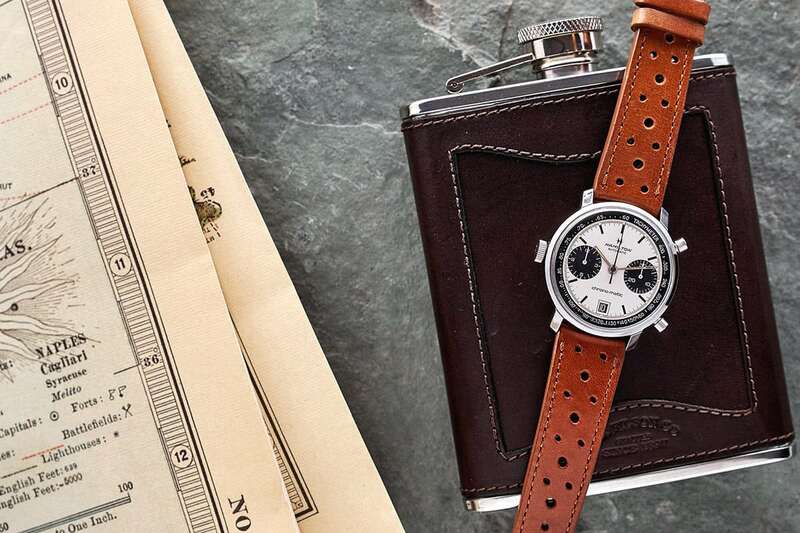 Luxe Digital: What can you tell us about the future of Hodinkee. What’s in store for the next two to five years? Eneuri Acosta: At Hodinkee, we spend our entire day thinking and writing about watches. But there are other aspects of the watch world that we are looking to explore. We’re interested in providing additional benefits via our channels and verticals in order to create real value for our readers. For example, if you look at our e-commerce business, our online retail operations could benefit from a more traditional form of retailing. Retailing is something that is attractive to us, so it’s one of the options that we’re thinking about. In general, we’re looking at future developments through the lens of continuing to grow what we’re doing digitally. We don’t want to replicate the traditional storefront model where customers can come into a boutique and see watches. We’re thinking about it more as an experience centre with custom programmes where people could interact with the Hodinkee brand in new ways. 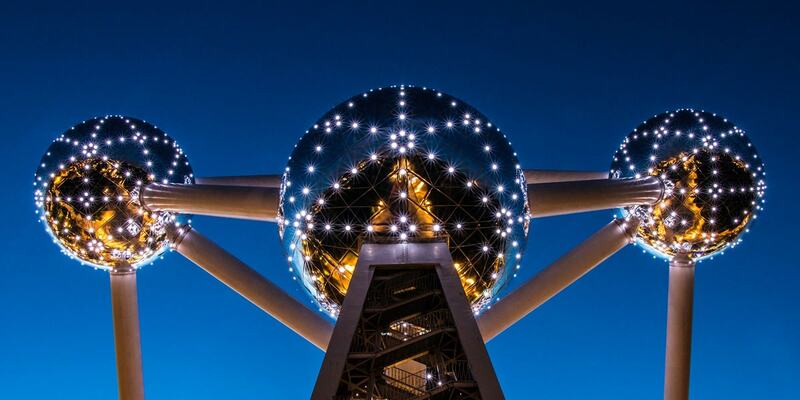 It’s something that’s appealing to us and could potentially be part of our future. Luxe Digital: That seems to resonate with what you did before with the experience centre for Cadillac in New York. Eneuri Acosta: Yes that’s right. People want to be able to experience a brand, especially for high-value products such as luxury cars or high-end watches. They’ll commit a significant amount of time reading and learning more about such products. So it’s natural that they would want to be able to see and touch them as well. Creating a brand experience that is consistent with the rest of the Hodinkee world plays into that. There are other industries within the watch world that we like and that we think we could impact. But it’s too early to talk about that. Luxe Digital: The luxury watch industry is probably one of the slowest industries to adopt digital retail. 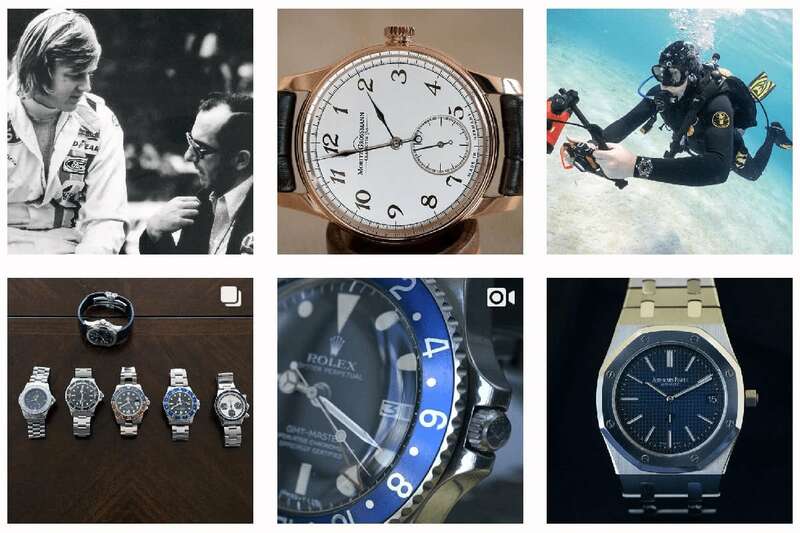 In that regard, the Hodinkee’s online growth is probably inspiring traditional watchmakers. What is your view on the state of the watch industry today? Eneuri Acosta: I think that it’s never too late for luxury brands to start embracing digital. Even if some luxury brands are only starting now, the Internet itself is still evolving and a lot remains to be figured out. It’s also important for brands to understand that success online doesn’t happen overnight. Hodinkee has been around for 10 years now. That’s 10 years of learning, trials and errors, and building trust with our users. You can’t expect to have that level of impact immediately. Finally, I often see different aspects of a digital strategy being misunderstood by traditional luxury brands. A brand will say that they need to do content, digital and social media, but think that all three elements mean the same thing. These are three very different verticals of an online strategy that require three different approaches. It’s critical for traditional luxury brands that want to succeed digitally to understand that online sales don’t happen in a rigid funnel. You can’t approach it as a side project. You need the proper resources, the right expertise and give it sufficient time to develop. The entire company needs to be fully invested in operating a digital transformation, otherwise your audience, who is digitally-savvy, will notice the discrepancies and you won’t be able to build trust. Luxe Digital: Which luxury watch brands have successfully embraced digital at the moment? Eneuri Acosta: Nomos is doing a fantastic job with their digital presence, in my opinion. They’ve had a direct-to-consumer model for a long time now. You can buy a watch directly from Nomos on their website. Ressence is doing some incredibly progressive things as well, both from a design perspective and from a sales model point of view. Some of the brands within the Richemont Group are well on their way as well. Richemont has a strong partnership with Net-A-Porter that gives Richemont access to a lot of incredibly tech-savvy professionals. Brands such as Cartier and IWC are performing well online. I don’t think that e-commerce will ever totally replace traditional retail. That shouldn’t be the expectation. However, you are missing out on an incredibly large pool of customers if you don’t invest in the right channel. Luxe Digital: Absolutely. I was surprised to see in one of our recent reports that on average, 30 percent of luxury sales currently take place online, but more importantly, over 60 percent of all luxury sales are heavily influenced by what people first read online. Eneuri Acosta: Yes. And for many businesses, digital is complementary to their traditional sales funnel. People will research online before going to the store and buy. So what’s more beneficial for a luxury brand? Maintaining control over how their products are positioned or letting third-party grey market dealers sell their products and attract customers based on the most attractive price point possible? When it comes to luxury, it’s obviously in the brands best interest to control how their products are being marketed. In the car industry, customers used to visit, on average, four times a car dealer to test and experience a model before making a purchase. Nowadays, people only go on average 1.5 times to a car dealer before buying a new car because they have already done all their research online. They are only coming to the store to verify that they are making the right decision. I don’t have the equivalent data for the watch industry, but my sense is that a similar trend is happening to the watch world as well. Luxe Digital: What’s your perspective on the coming few years for the luxury watch industry? Eneuri Acosta: I think that more brands will invest in building up their digital platforms. We can potentially see more brands becoming storytellers and creating content around their products in a lifestyle context. 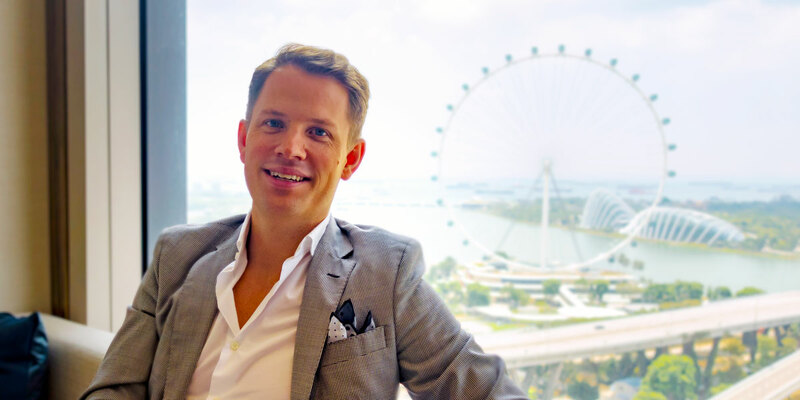 Specifically for the Richemont Group, the fact that they have Net-A-Porter, Yoox and Mr Porter in their portfolio, I imagine that they will leverage their assets more. And overall, I think that will influence the industry. Luxe Digital: Do you see digital being used in new ways beyond sales and marketing for luxury watch brands? Eneuri Acosta: Overproduction continues to be a challenge for the entire watch industry. Getting forecasting right so that you generate product scarcity is important in luxury. Digital, and big data in particular, could help in that regard. If you use digital strategically, it can help you forecast demand. In the watch industry, most watches are presented at Baselworld but only hit the market several months later. With digital, brands could try to predict demand for certain models based on the attention they generated during Baselworld and invest in the ones that seem to be the most popular. 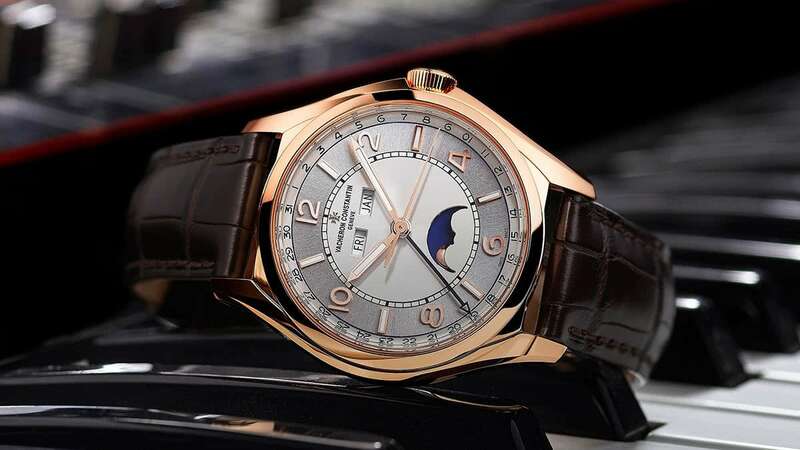 Luxe Digital: Finally, what are you most excited about for the coming years in the luxury watch world? Eneuri Acosta: Brands listening to their customers a little bit more and creating products that are more in line with real-world product demand at a reasonable price point. Look at Tudor’s product rollout for 2018 for example. But also Rolex with the GMT-Master II, the infamous “Pepsi” watch, under $10,000 or Oris with their 36mm dive watches. “Big Russ and Me: Father and Son: Lessons of Life ” by Tim Russert.